Our quilting hoops are made in Germany of fine polished beechwood. They are designed for quilting with a 1" depth for strength and are available in our shop in square and round shapes and in various sizes. 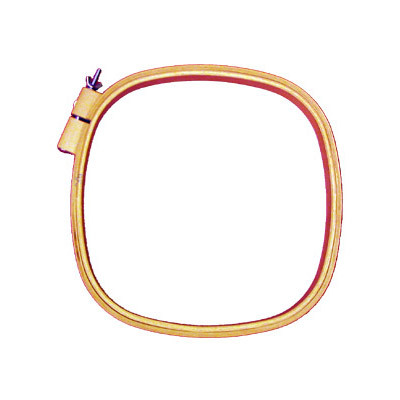 You can find our selection of hand quilting hoops online here.